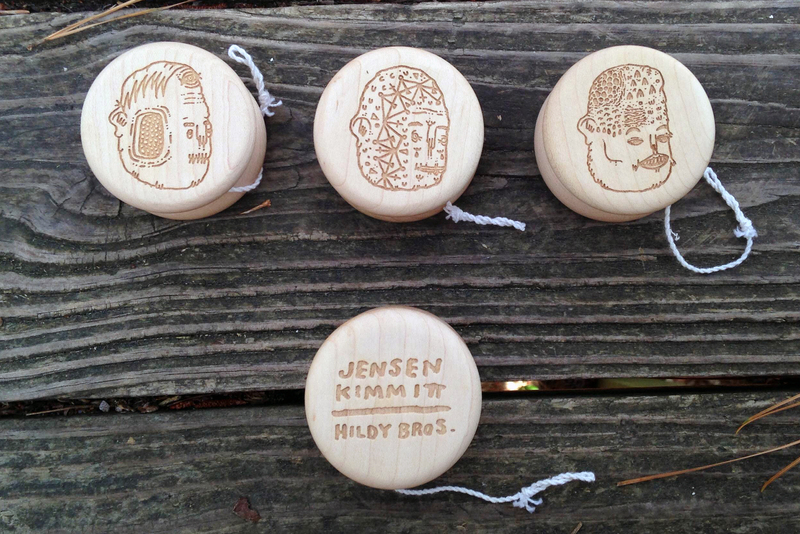 The Hildy Bros have announced their next collaboration, this one with Jensen Kimmitt! 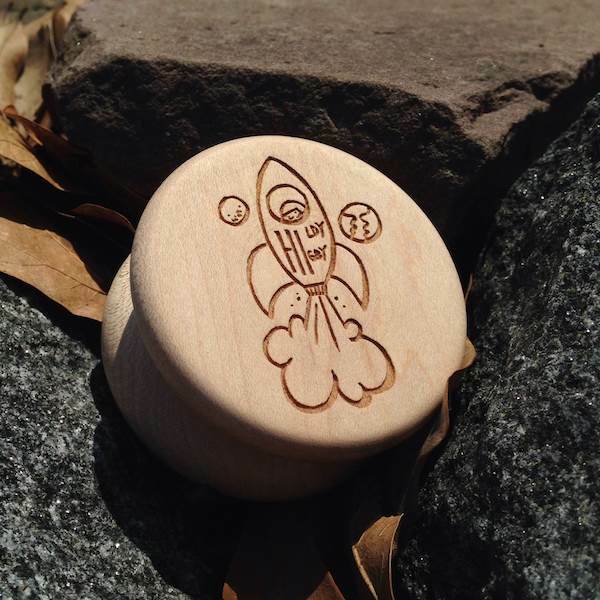 These limited edition, hand-turned wooden yoyos will be available tomorrow night at HildyBros.com. Here it is, the Jensen Kimmitt Edition Currier! 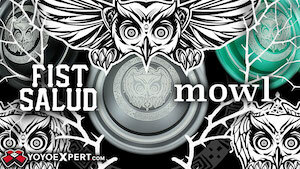 Jensen is a World Champion yoyoer, musician (under the name Duns Broccoli), and artist working out of Edmonton, Alberta. This hand Turned Maple Currier is adorned by one of three Dink Faces designed by Duns Himself. These are very limited, only 10 of each dink face has been produced. *Please Note: As in life, you can not choose your Dink Face. It will be chosen for you at random. You can choose to order all three Dink Faces by selecting the “All Three” option. These will drop at 11:00PM EST on Monday June 2nd on our store. 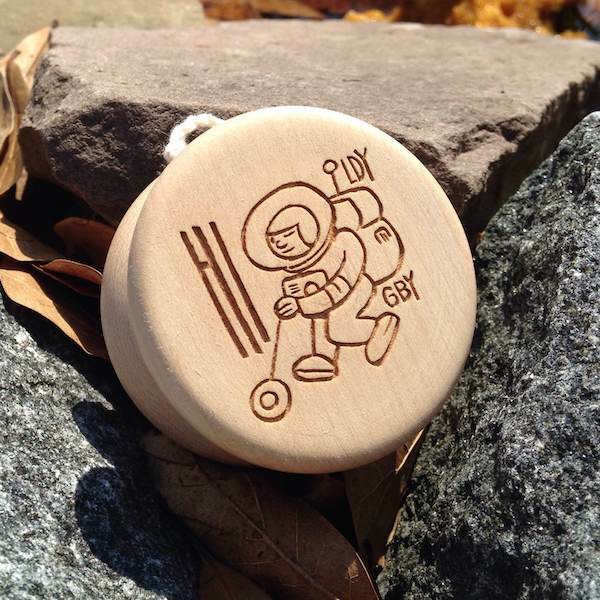 Just got these images of the new “Hildy Higby Currier” collaboration yoyo from The Hildy Bros. and John Higby…and it’s releasing tonight! Full details below…these are going to sell out FAST, so get ready! The painted version from John Higby will sell for $40 each, and the unpainted versions from Hildy Bros. will be $30 each. We are super excited to announce the Higby Hildy Currier! This is our collaboration with the International performer, world champion, multiple world record holder, and amazing artist John Higby! This edition is limited to 40 pieces. 20 are natural engraved maple and will be available from Hildybros.com. 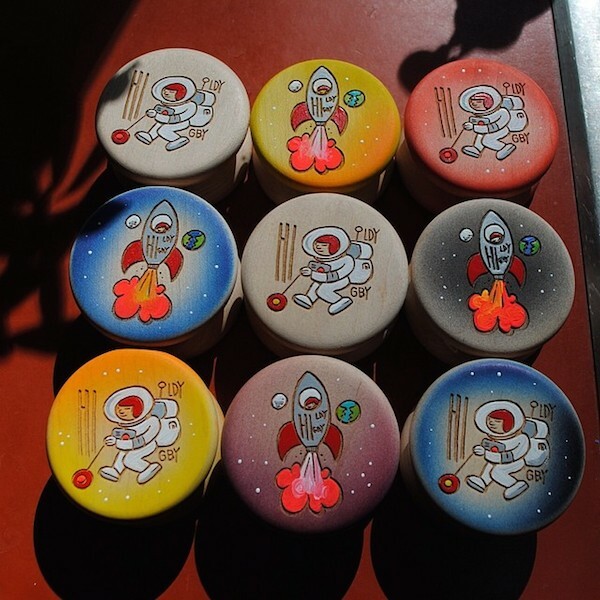 The other 20 are hand painted by Mr. Higby himself, and will be released on his site bigyoyoart.bigcartel.com. Release time is tonight (3/9) at 10 pm EST. The Hildy Bros are at it again with three new releases dropping online at their web store tonight at 11 PM EST. First up is the Emmett, a fixed steel axle delrin yoyo. WTF, you say? WTF indeed. 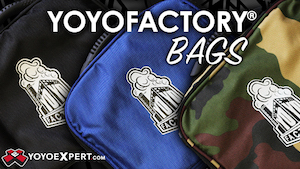 We had no idea there was a demand for this, but gotta admit…it looks neat. Available for $35 each. 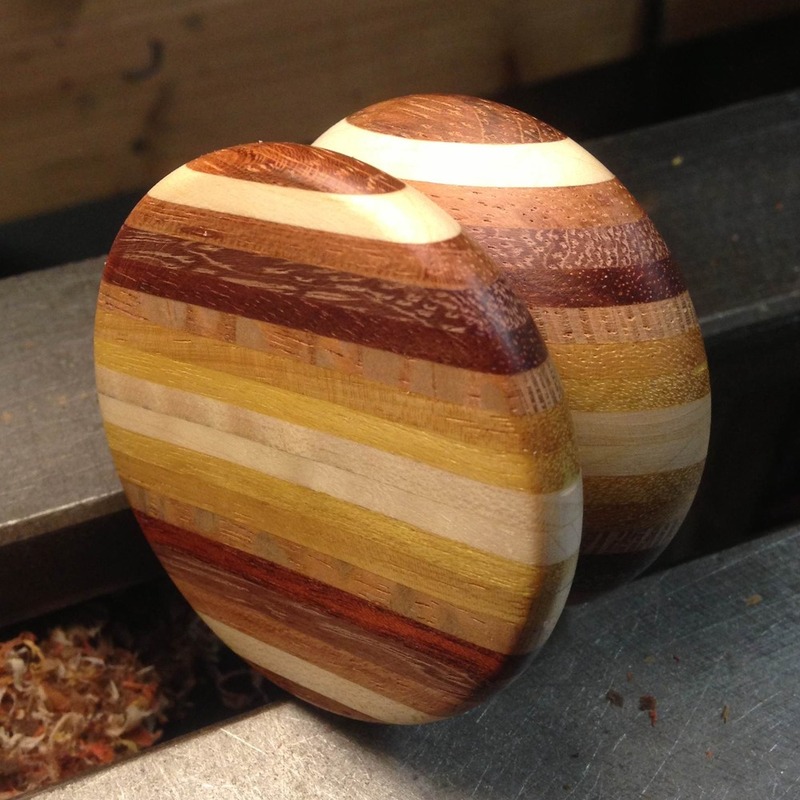 Next we have a new multi-tone version of The Currier, this one made up of Walnut, Purpleheart, and Yellow Heart. Pretty amazing looking stuff, and this one will retail for $45 each. The last multi-tone Curriers went pretty fast, we’re guessing these will too. And finally, a new engraved edition of the Currier with new artwork by the Hildy Bros themselves. Available in either Purpleheart or Paduak, each comes with the Hildy Bros logo on one side and the skull logo on the other. Available for $30 each. 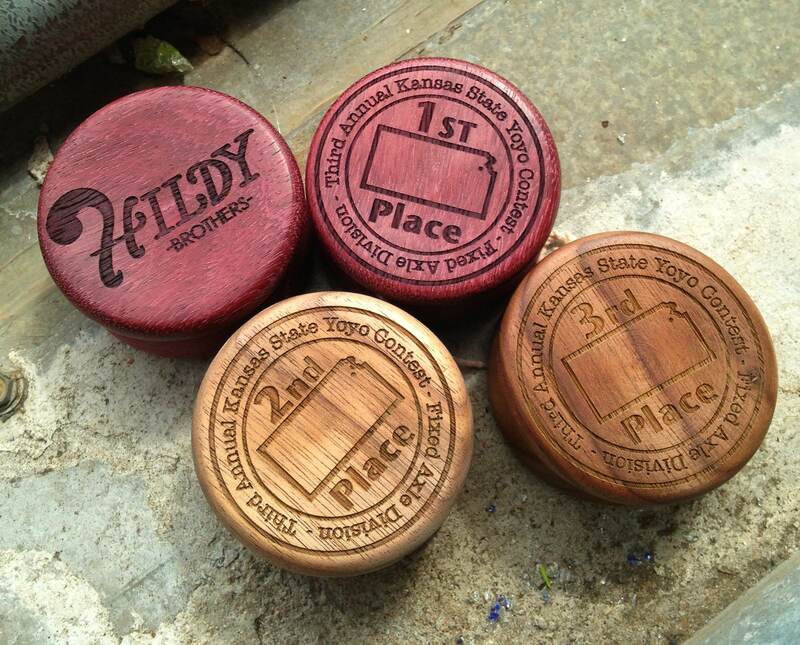 The 2013 Kansas State YoYo Contest is being held on Saturday, May 4th and we just got a sneak peek of the special trophies for the Fixed Axle Division! Created by Luke Hildy of The Hildy Bros., these fantastic versions of his Currier model will serve as the trophies for the Fixed Axle Division. The 1st place model is made from purpleheart wood, and both 2nd and 3rd place are made from walnut. 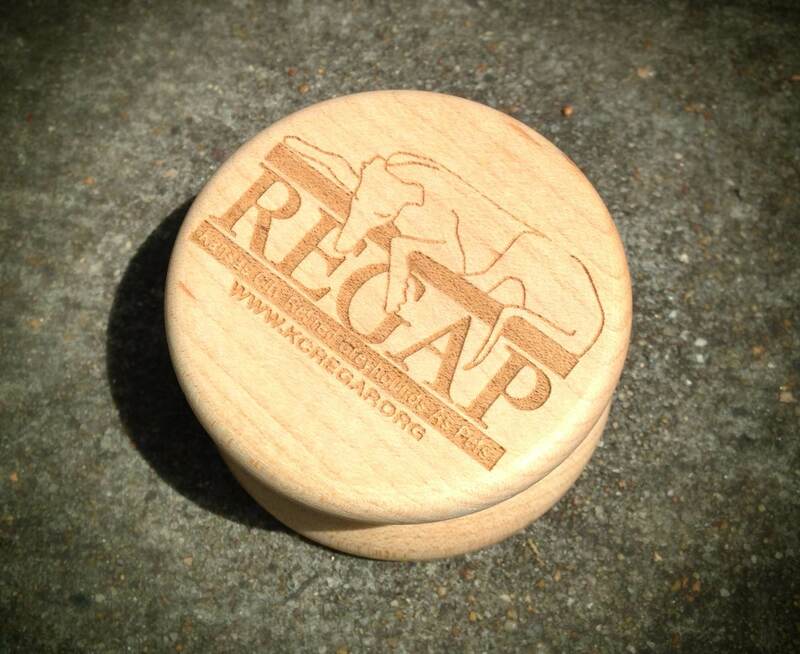 Also available will be a limited number of Hildy Bros. maple yoyos, with proceeds going to benefit Kansas Retired Greyhounds as Pets. 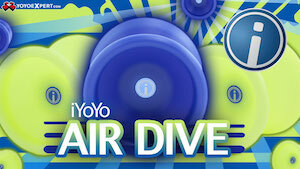 The Kansas State YoYo Contest is Saturday, May 4th at the Kansas Children’s Discovery Center starting at 10 AM. Divisions include the 1A Frestyle, Open Freestyle, and Fixed Axle Freestyle. Rules and registration info are online at KSStateYoYo.com.